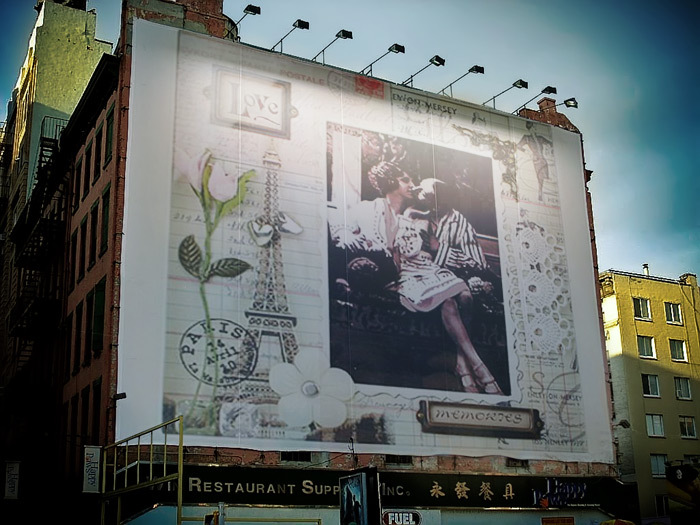 * The color is hand-painted with highly sophisticated skills, nontoxic, and eco-friendly painting. 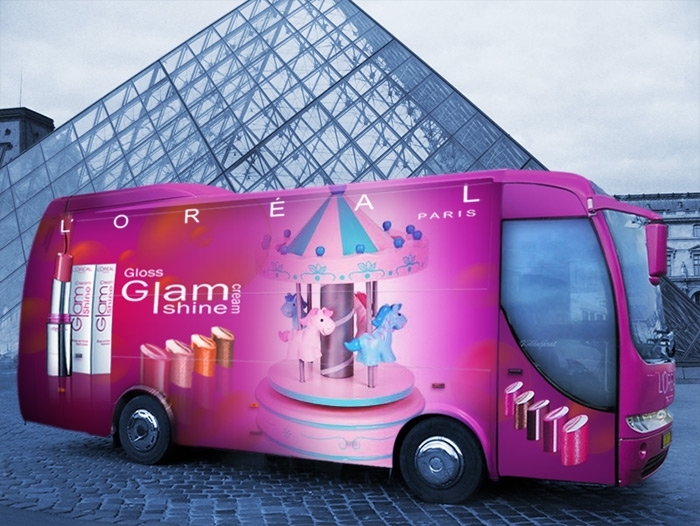 It is unbelievable the color is hand-painted! 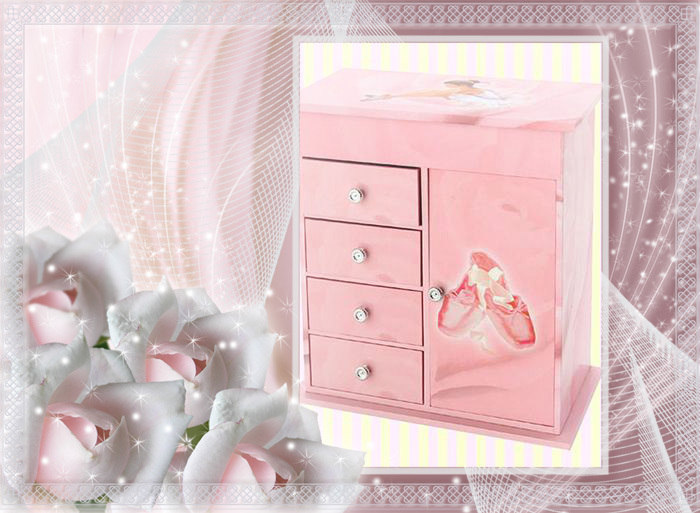 * It is so cute, lovely, and practical. 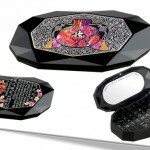 * Charming and high quality makeup mirror with design of Korean traditional noble ladies. 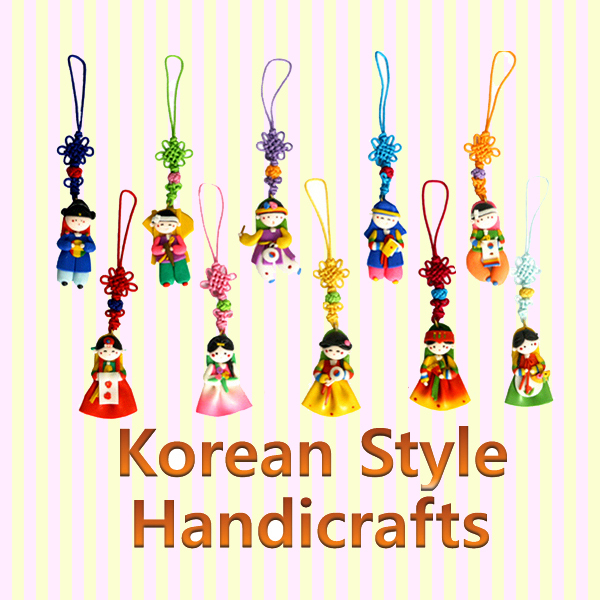 * It is linked with Korean traditional knot called maedeup(매듭). 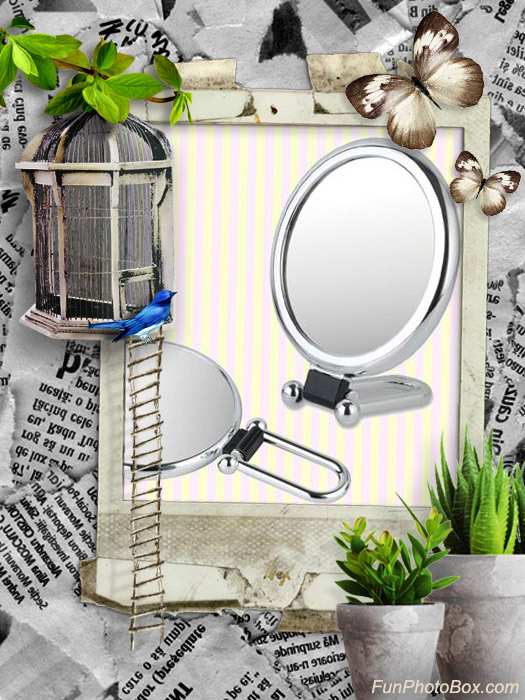 * Small and relatively lightweight design for easy carry. 한국 고유의 전통의상을 입은 여인들을 깜찍하고 고급스러운 메탈 재질의 손거울로 표현하였으며, 칼라풀한 색상은 정교하게 핸드페인트 하였습니다. 특히 사람에게 무해한 무독성의 안료를 사용하여 색상을 칠하였으며 누구나 안심하고 사용할 수 있는 환경친화적인 메탈 손거울입니다. 한국 고유의 전통 문양과 전통의상을 입은 독특한 디자인의 캐릭터들은 한국 조상들의 풍속과 생활양식을 근거로 하고 있으며 국내.외에서 매우 인기리에 판매가 되고 있습니다. 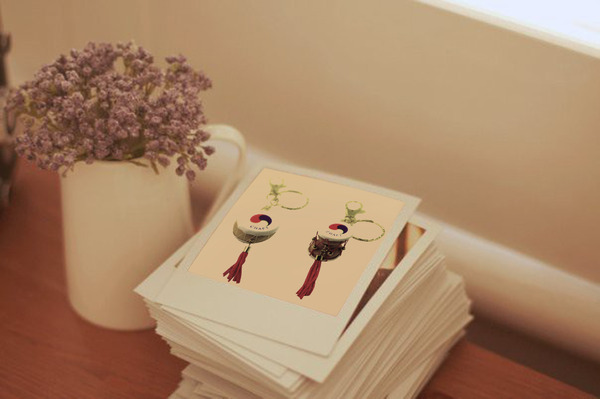 한국을 쉽게 알릴 수 있는 제품으로 깜찍하면서 고급스러운 메탈 손거울을 선물해 보세요! 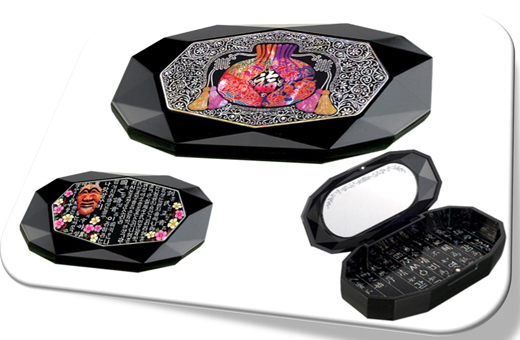 Charming and high quality makeup mirror with design of Korean traditional noble ladies. 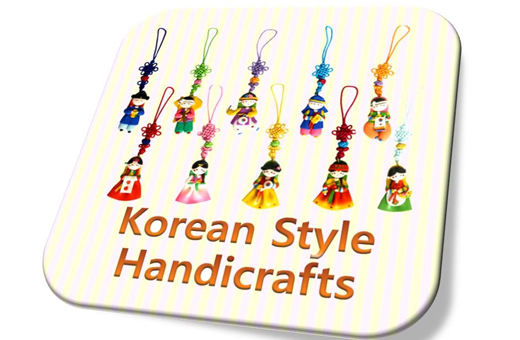 * Charming and high quality keychains with design of both Korean traditional costume called Hanbok(한복) and carved Korean old language. 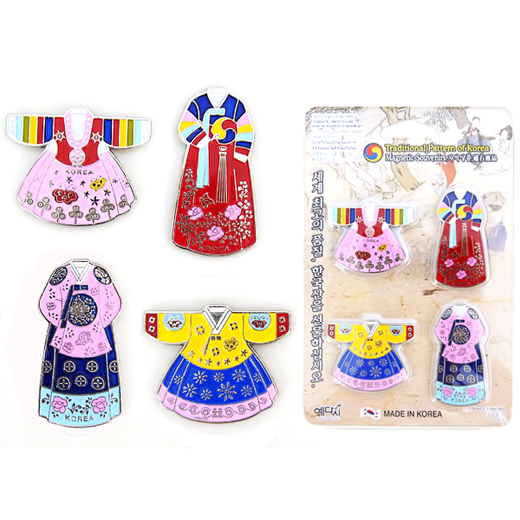 Hanbok is the traditional costume of Korea and is worn by Koreans of all ages on traditional holidays, festivals as well as wedding ceremonies. 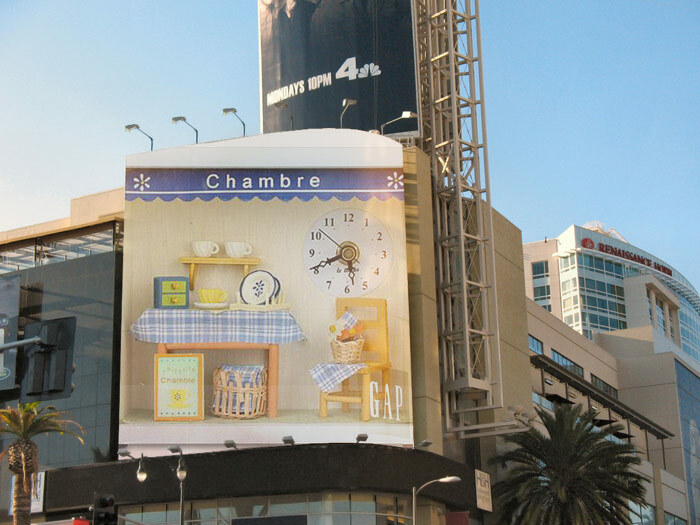 * Small and lightweight design for easy carry. 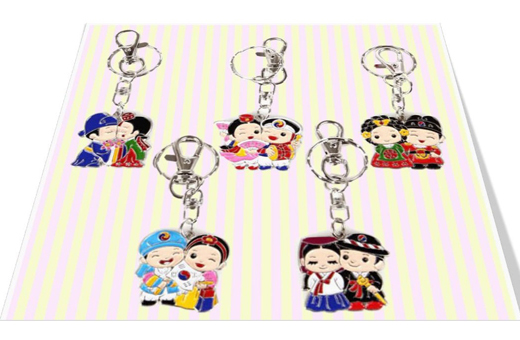 * This item consists of 5pcs of keychains. 메탈 재질의 고급 키홀더로 앞면은 전통의상인 한복의 색상을 정교하게 핸드페인트 하였으며 뒷면은 옛날 한글인 고어를 각인하여 우리나라 전통미와 문화의 소중함을 표현하였습니다. 특히 사람에게 무해한 무독성의 안료를 사용하여 색상을 칠하였으며 누구나 안심하고 사용할 수 있는 환경친화적인 메탈 열쇠고리입니다. 한국을 쉽게 알릴 수 있는 제품으로 깜찍하면서 고급스러운 메탈 열쇠고리를 선물해 보세요! 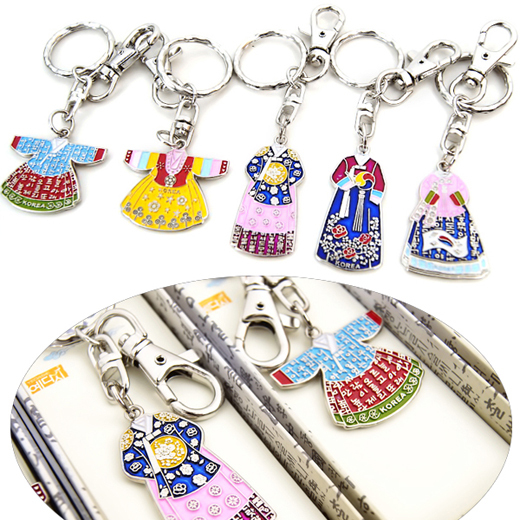 Charming and high quality keychains with design of both Korean traditional costume called Hanbok(한복) and carved Korean old language. 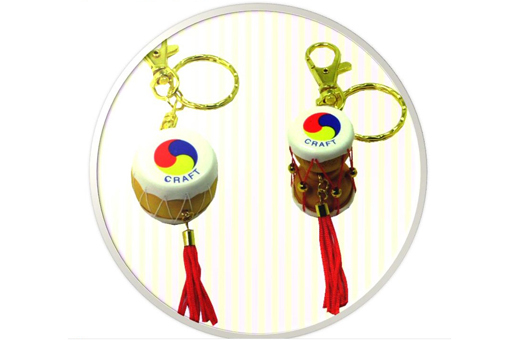 * Charming and high quality keychains with design of both Korean traditional people in folk costume and carved Korean old language. 메탈 재질의 고급 키홀더로 앞면은 전통의상을 입은 캐릭터들의 색상을 정교하게 핸드페인트 하였으며 뒷면은 옛날 한글인 고어를 각인하여 우리나라 전통미와 문화의 소중함을 표현하였습니다. 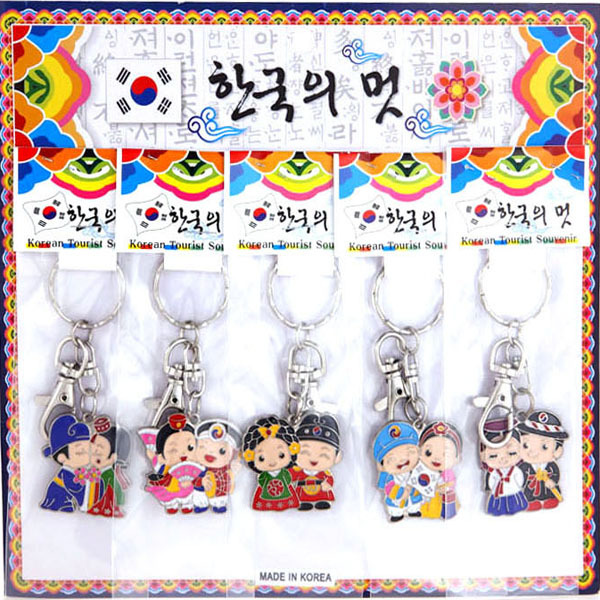 Charming and high quality keychains with design of both Korean traditional people in folk costume and carved Korean old language. 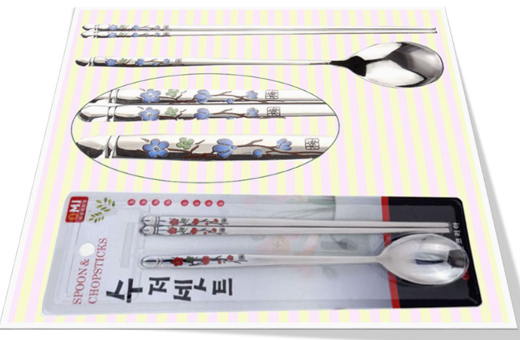 * It can be used for bookmark, Korean traditional ornamental hairpin called Binyeo(비녀), and letter opener. 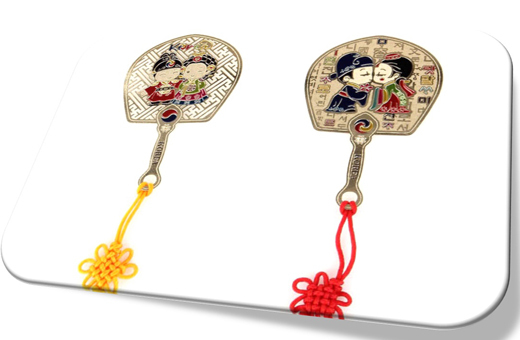 * Charming and high quality bookmarks dangled with design of Korean traditional bride & groom or Korean traditional rainbow-colored costume called Hanbok(한복). 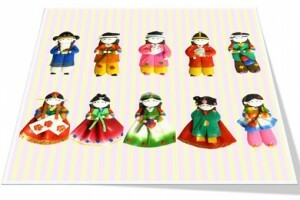 * This item consists of 10pcs(wedding couple 5pcs + Hanbok 5pcs) of bookmarks and envelopes. 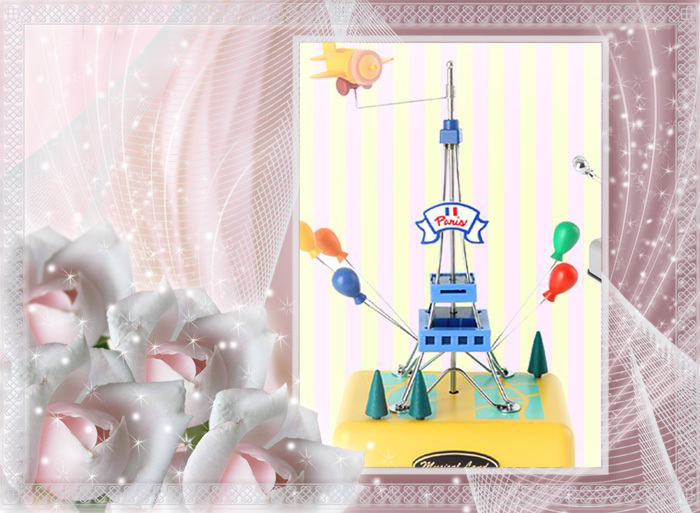 책갈피 기능 뿐만 아니라 비녀, 편지봉투칼로 사용 가능한 제품으로 신랑.신부와 한복 장식물의 색상을 정교하게 핸드페인트 하였습니다. 특히 사람에게 무해한 무독성의 안료를 사용하여 색상을 칠하였으며 누구나 안심하고 사용할 수 있는 환경친화적인 메탈 다용도 책갈피입니다. 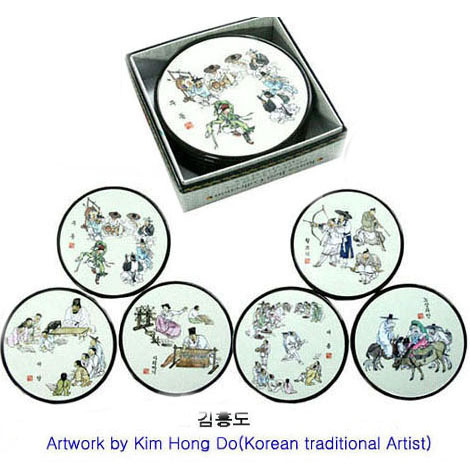 한국을 쉽게 알릴 수 있는 제품으로 깜찍하면서 실용적인 고품질의 다용도 메탈 책갈피를 선물해 보세요! 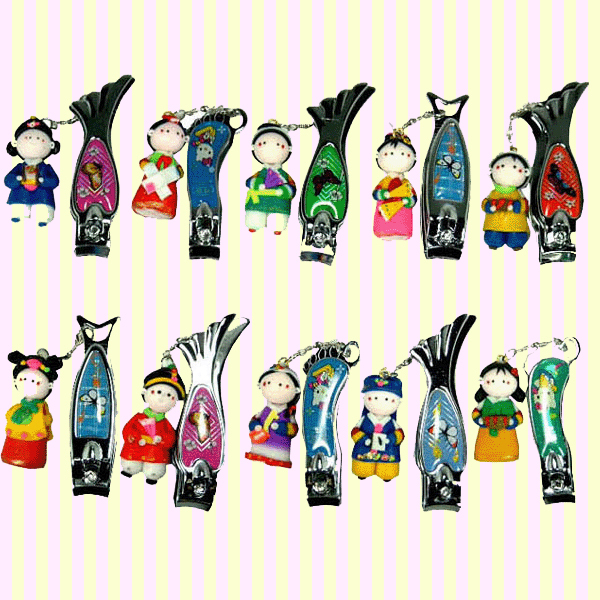 * Charming and high quality bottle openers with design of Korean traditional patterns and symbols. 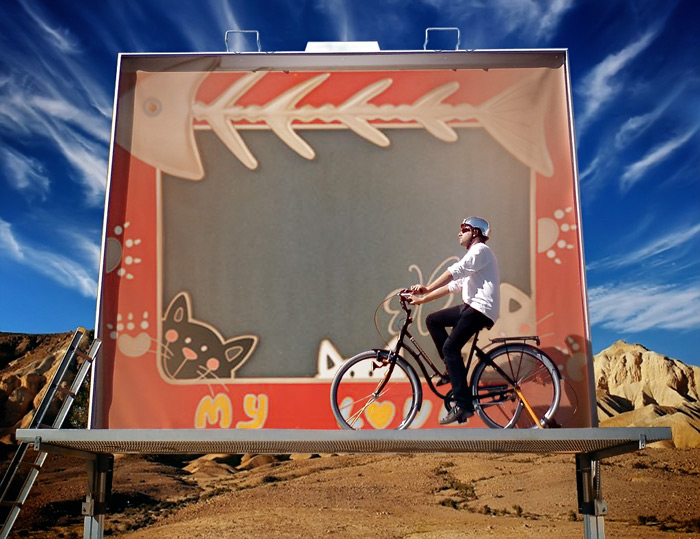 * It is quite convenient to use. You open your fridge, grab a bottle of beers, close the door and there, right in front of you, is the tool you need to open it. 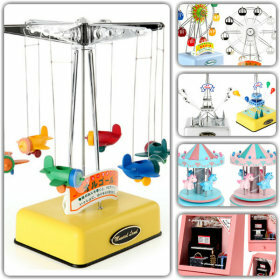 * This item consists of 5pcs of botter openers. 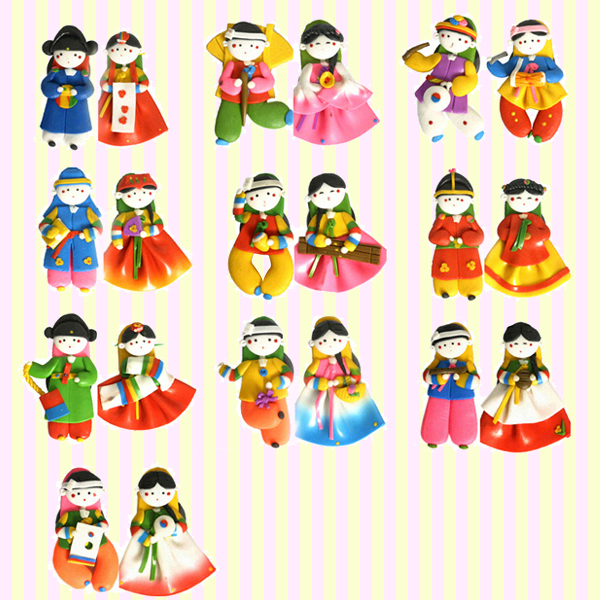 병따개 기능 뿐만 아니라 냉장고자석으로도 사용 가능한 제품으로 신랑.신부와 한복등 한국 고유의 전통 문양의 색상을 정교하게 핸드페인트 하였습니다. 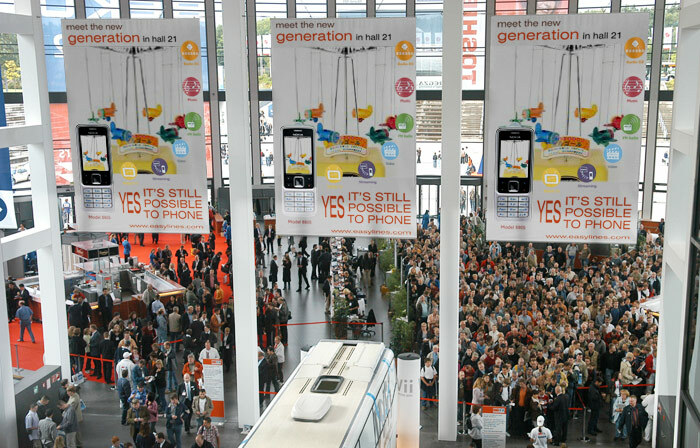 특히 사람에게 무해한 무독성의 안료를 사용하여 색상을 칠하였으며 누구나 안심하고 사용할 수 있는 환경친화적인 메탈 오프너 냉장고자석입니다. 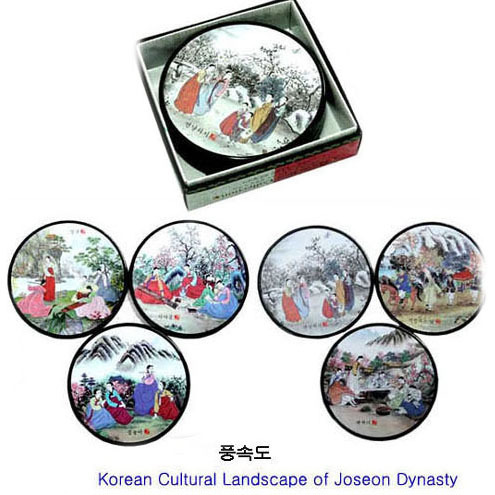 한국을 쉽게 알릴 수 있는 제품으로 깜찍하면서 고급스러운 메탈 오프너 냉장고자석을 선물해 보세요! 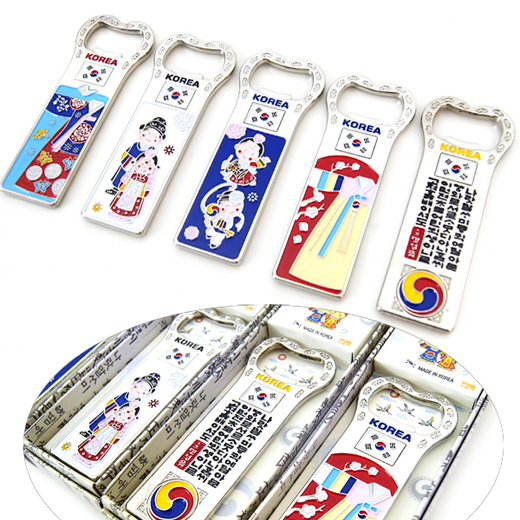 Charming and high quality bottle openers with design of Korean traditional patterns and symbols. 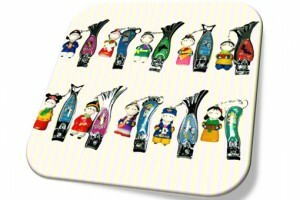 * Charming and high quality fridge magnets with design of Korean traditional couples in national flag called Taegukgi (태극기), Korea tourist attractions, and Korean traditional costume called Hanbok(한복). 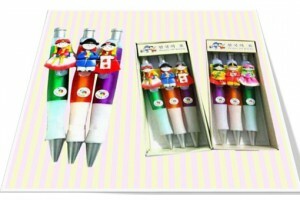 * This item consists of 4pcs of fridge magnets. 한국 고유의 전통의상을 입은 커플, 한국의 유명 관광지, 다양한 디자인의 아름다운 한복 등을 냉장고자석으로 표현하였으며 칼라풀한 색상은 정교하게 핸드페인트 하였습니다. 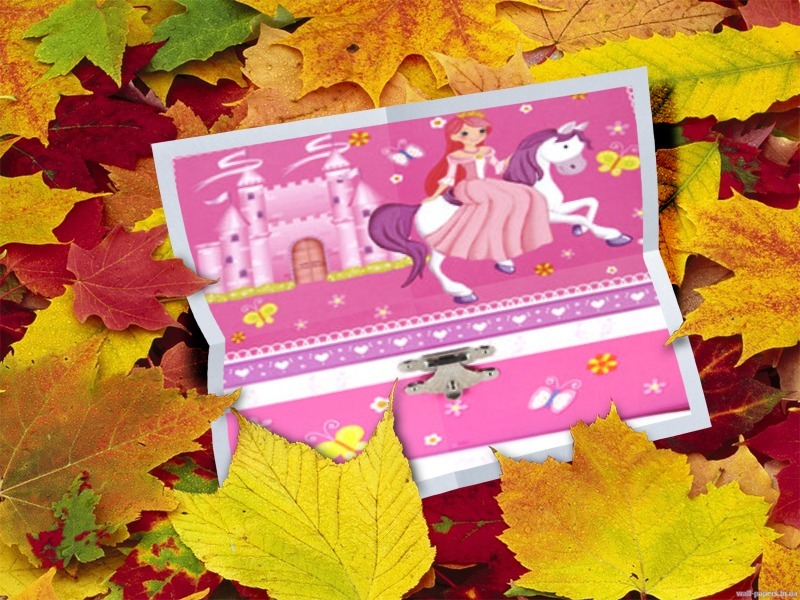 특히 사람에게 무해한 무독성의 안료를 사용하여 색상을 칠하였으며 누구나 안심하고 사용할 수 있는 환경친화적인 메탈 냉장고자석입니다. 한국을 쉽게 알릴 수 있는 제품으로 깜찍하면서 고급스러운 메탈 냉장고자석을 선물해 보세요! 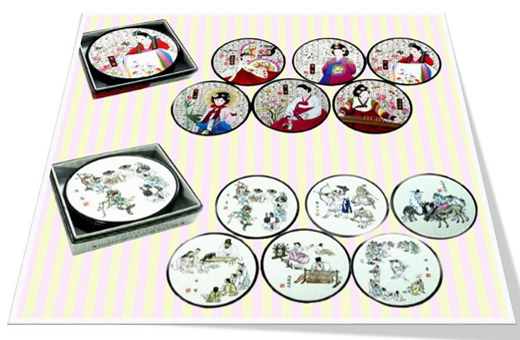 Charming and high quality fridge magnets with design of Korea tourist attractions. 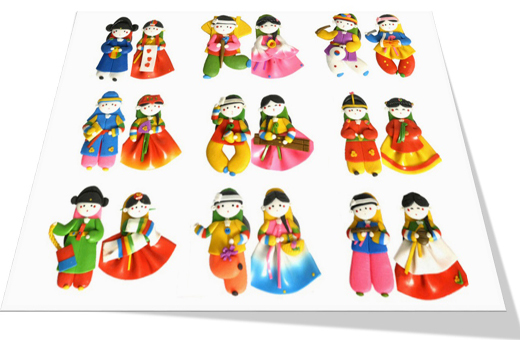 Charming and high quality fridge magnets with design of Korean traditional costume called Hanbok(한복). 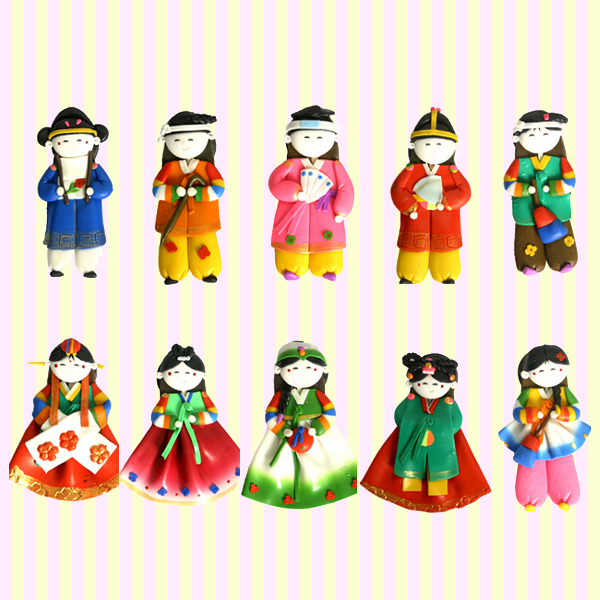 * Small and lightweight design for easy carry – Korean folk figure colormix phone strings. 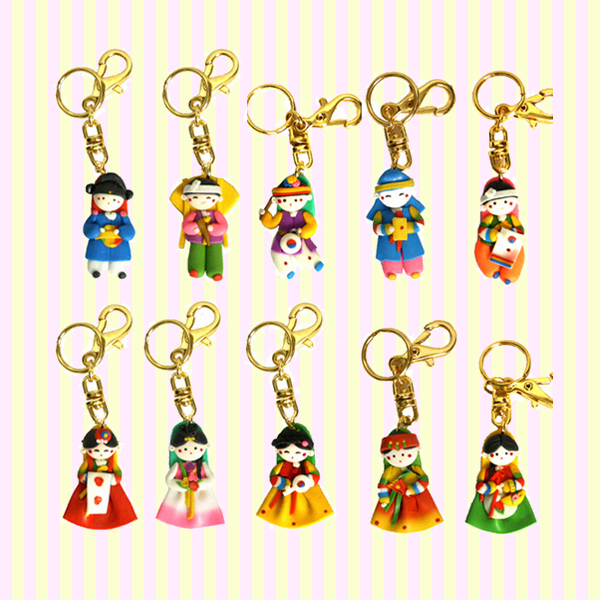 * Small and lightweight design for easy carry – Korean traditional figure key rings. 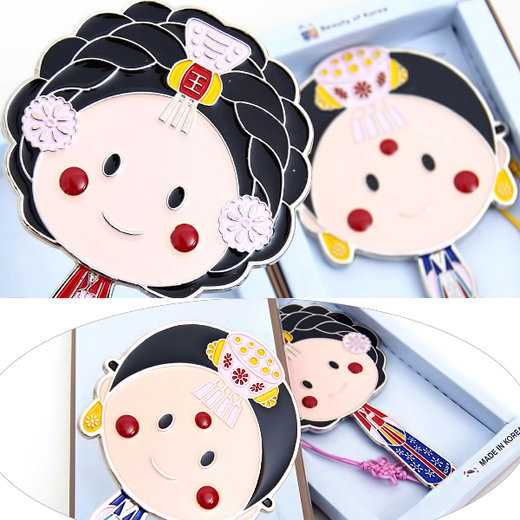 * Small and lightweight design for easy carry – Korean couple figure fridge magnet souvenirs * The perfect souvenir to take a piece of Korea back home with you. 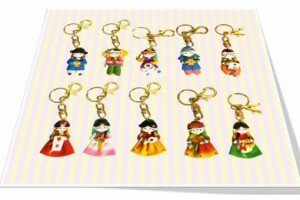 * Charming and colorful key chains(phone strings, fridge magnets,etc) with Korean traditional characters. 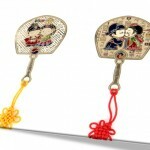 * Small and lightweight design for easy carry – Korean traditional fan shape couple bookmarks. 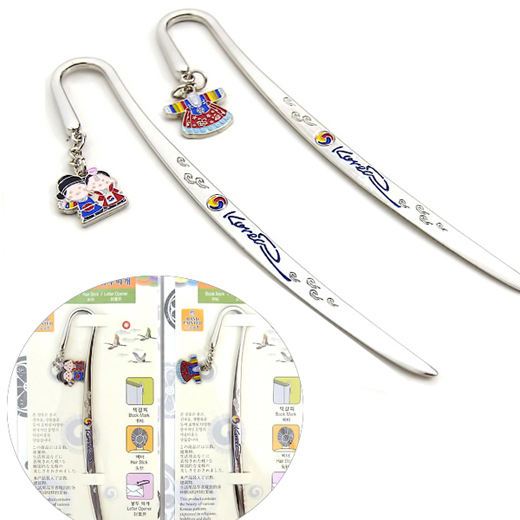 * Charming and good quality bookmarks with Korean traditional characters. 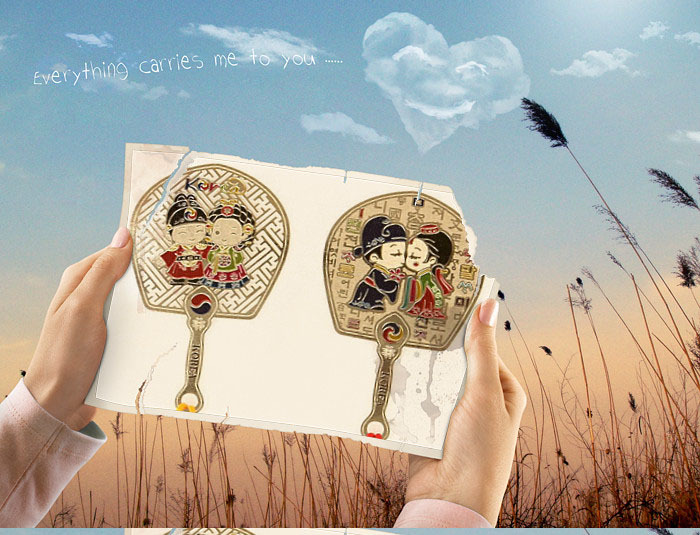 * This item is made of 10pcs(wedding 5pcs + king & queen 5pcs) of bookmarks and envelopes. 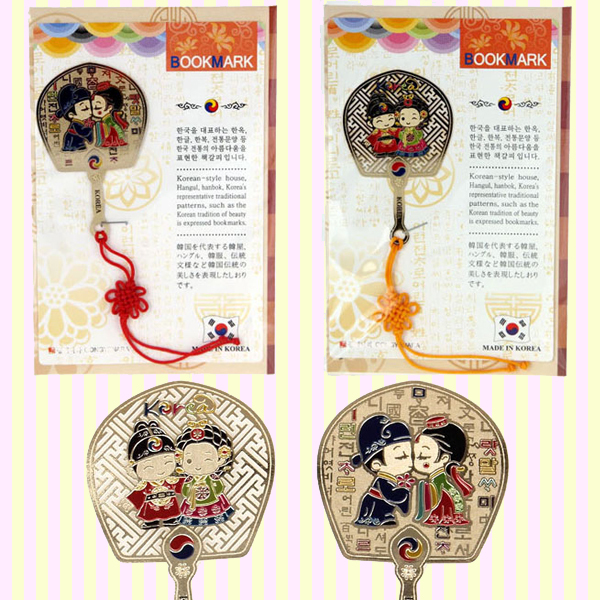 * Small and lightweight design for easy carry – Korean traditional metal couple key rings. 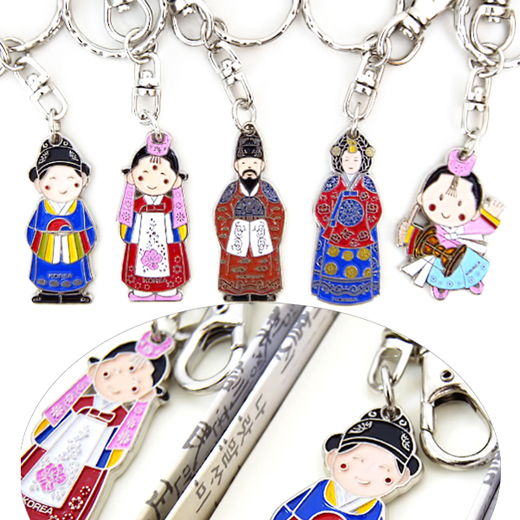 * Charming and good quality key rings with Korean traditional characters. 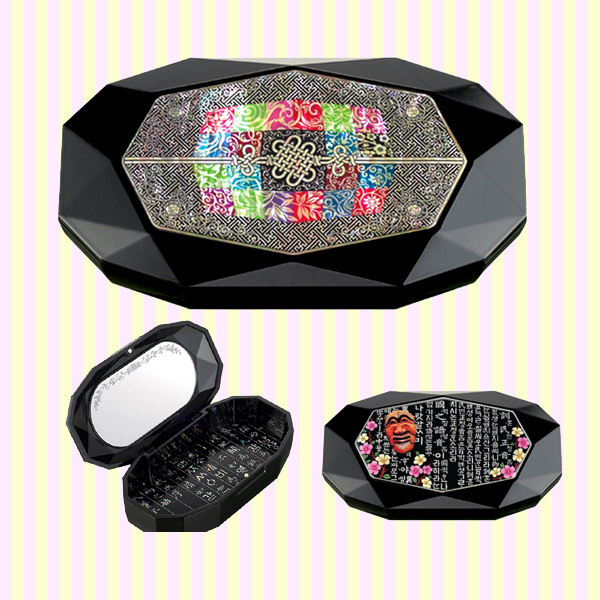 * Charming and luxury mini jewelry box having Korean delicate pattern effect of mother-of-pearl which emits the brilliant light like a pearl. 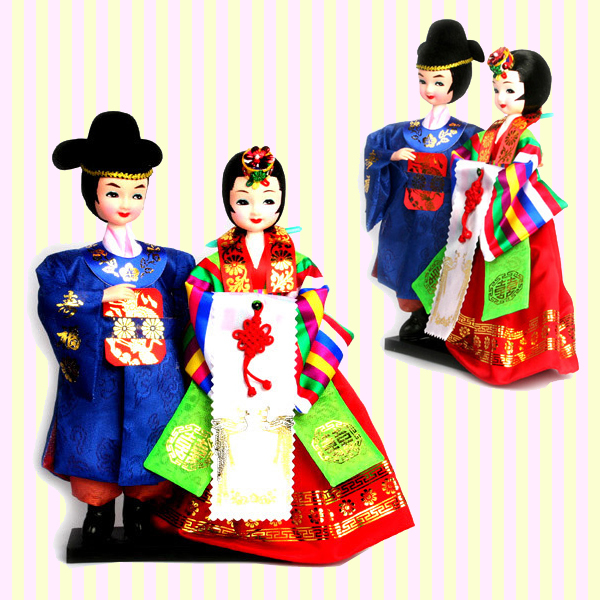 * Korean wedding couple figure doll in traditional dress. 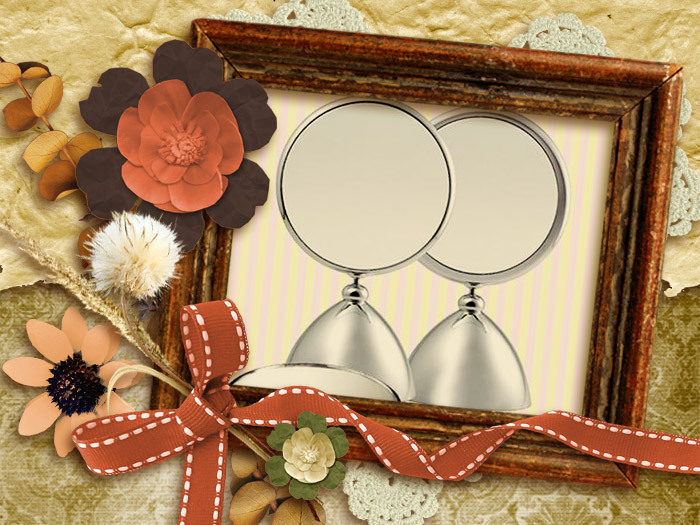 * It is perfect wedding gift or decoration for your own wedding. 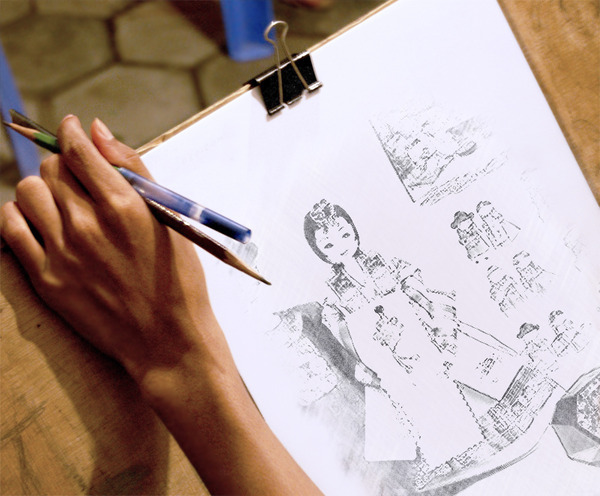 * The design may a little vary according to the work process. 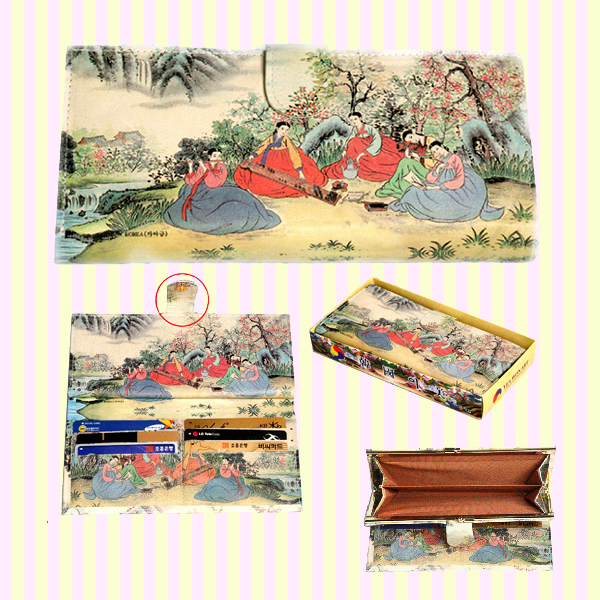 * High quality Korean traditional tick-tock leather wallet(M) with folk art design by Korean ancient famous artists. 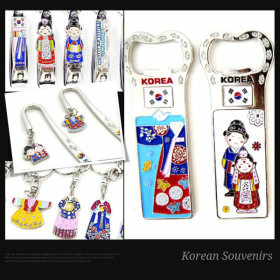 * The perfect souvenir to take a piece of Korea back home with you. 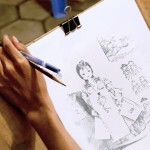 * It feels very soft and natural to the touch. 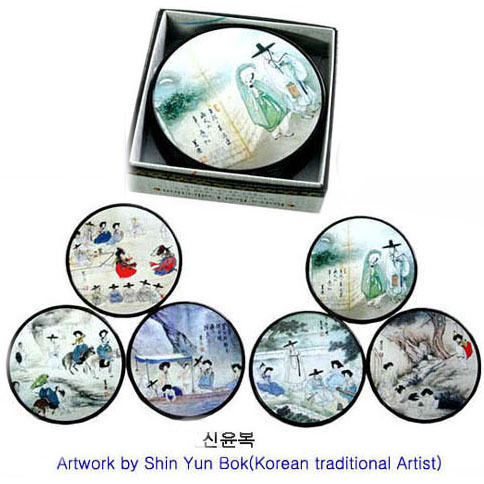 – Korean souvenirs gifts. 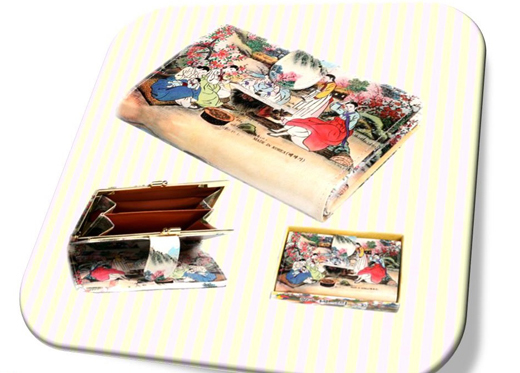 * High quality Korean folk art tick-tock long leather wallet with folk art design by Korean ancient famous artists. 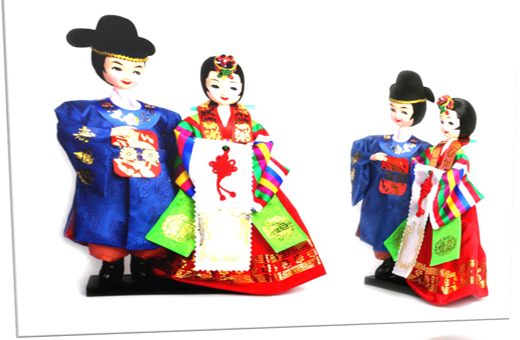 * The perfect souvenir to take a piece of Korea back home with you. * The design may vary according to the work process. 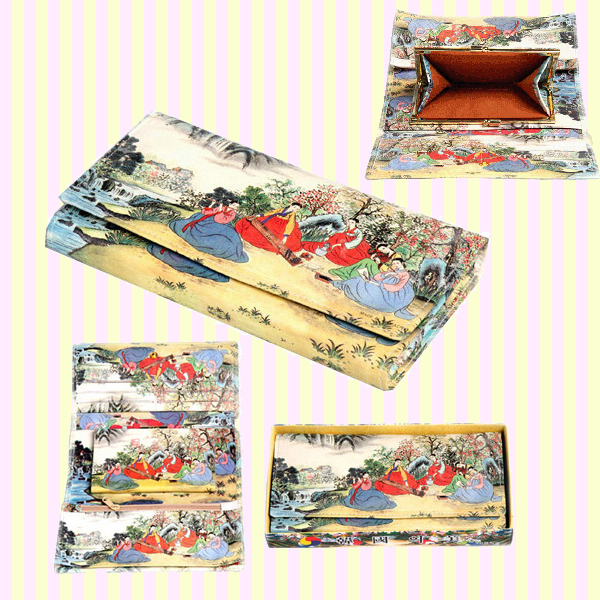 * High quality Korean traditional tri-fold long leather wallet with folk art design by Korean ancient famous artists. 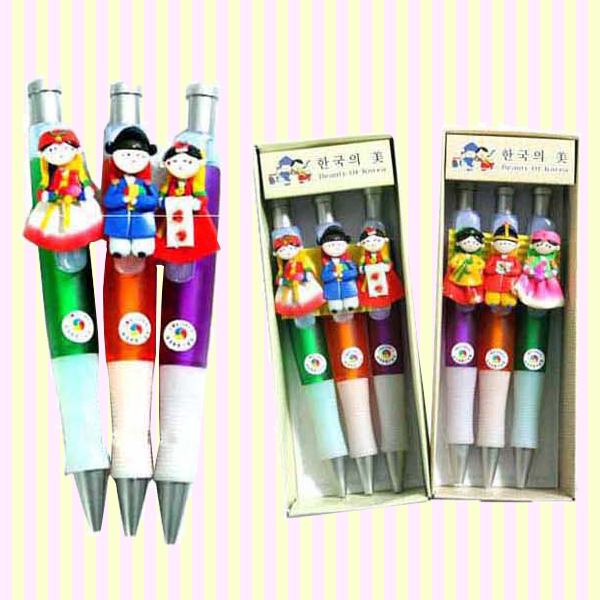 * The perfect souvenir to take a piece of Korea back home with you. 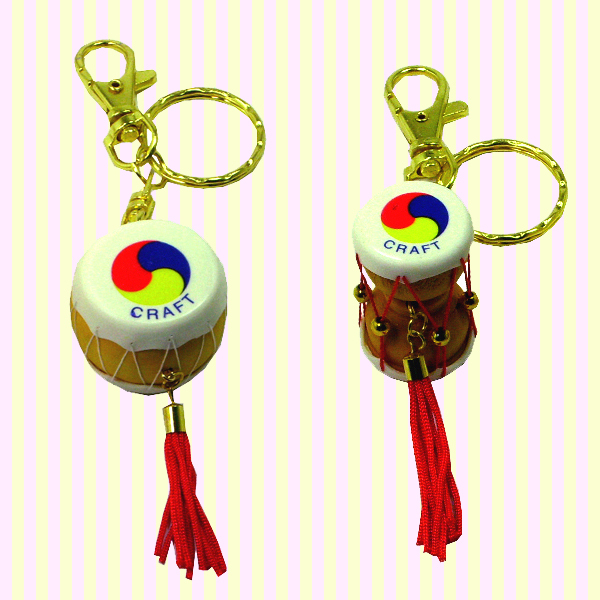 * High quality Korean traditional miniature drum key rings. 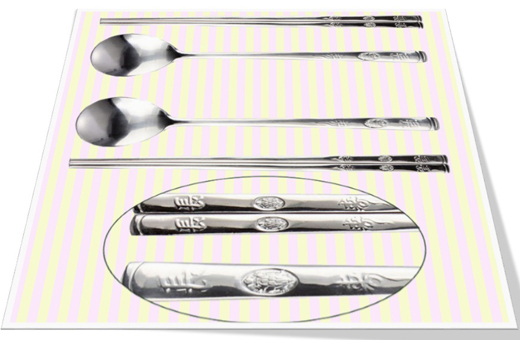 * Two pairs of spoon & chopsticks which are made on the theme of longevity turtle, one of ten traditional symbols of longevity and health. 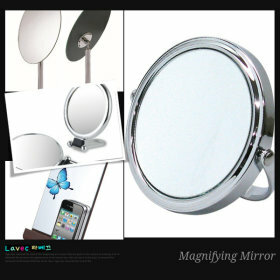 * Made of stainless steel, there is absolutely no discoloration and not harmful to your body. 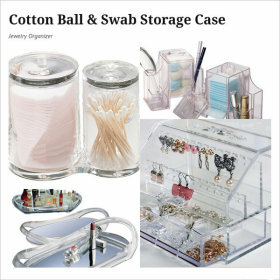 * Since it is wrapped in transparent blister case, it makes this product worthwhile as a gift. 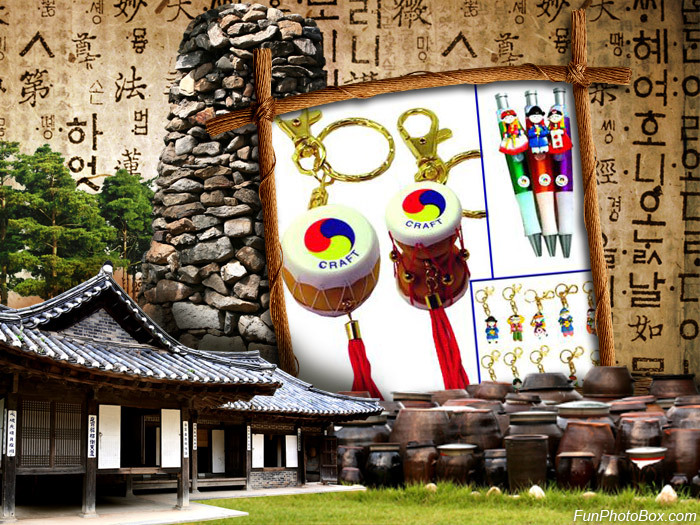 * Easy-to-carry on a trip and proper choice to show Korean culture. 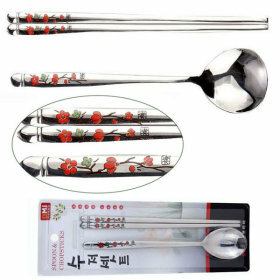 * A set of spoon & chopsticks which is made on the theme of plum blossom which symbolizes purity, fidlelity, endurance, hope, and good luck, and also known as one of four gracious plants. 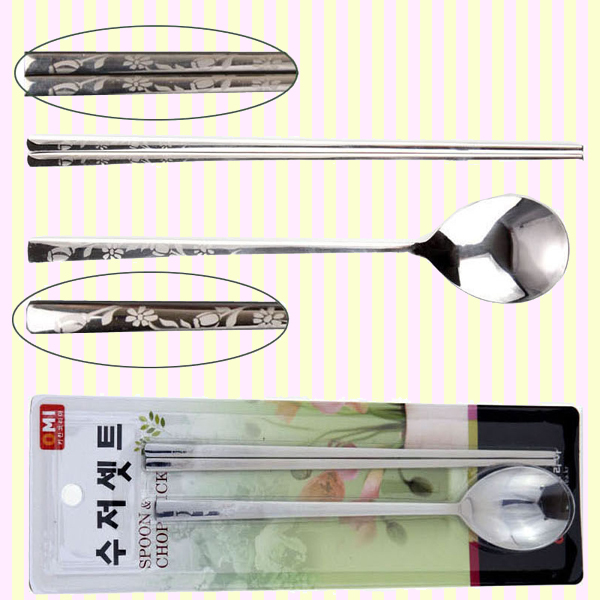 * Made of stainless steel, there is absolutely no discoloration and not harmful to your body. 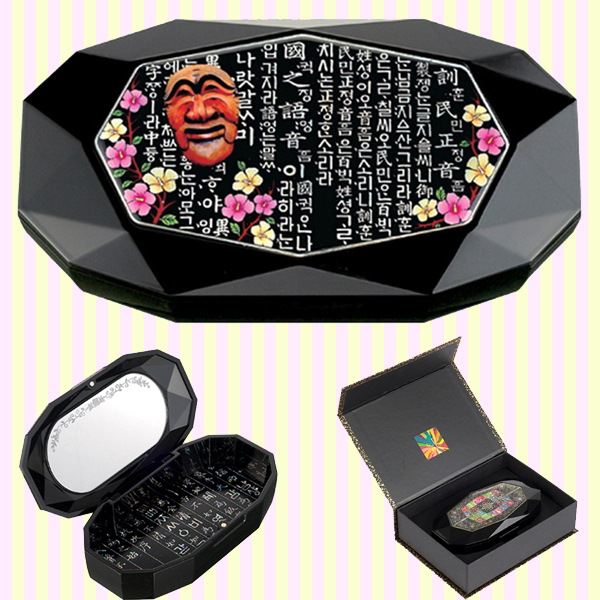 * Since it is wrapped in transparent blister case, it makes this product worthwhile as a gift. 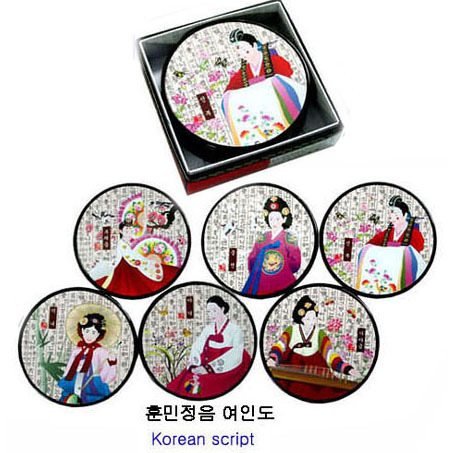 * Easy-to-carry on a trip and proper choice to show Korean culture. 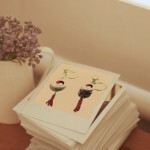 * A set of spoon & chopsticks which is made on the theme of tulip which symbolizes eternal and perfect love. 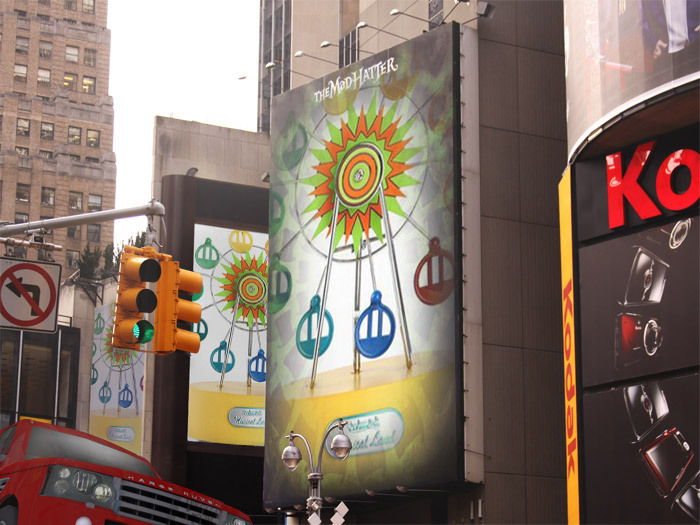 Hi, Thanks for your visiting! 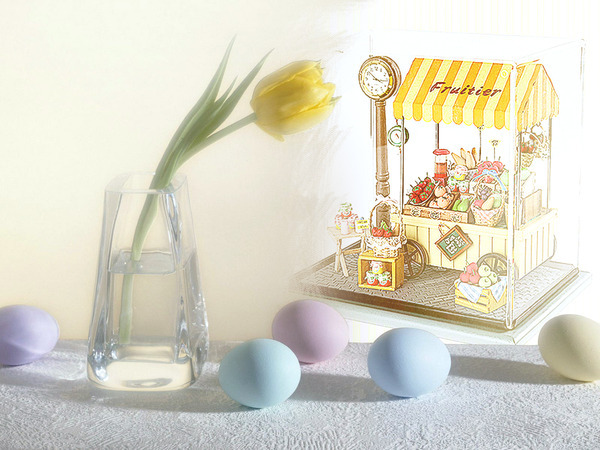 Please contact me anytime if you want to get wholesale price for your business.